It seems that the South Korean Hyundai carmaker will not be finishing the 2017 Elantra Sport just in time for a proper debut at the 2016 Geneva Motor Show, the long-expected model being expected at the 2016 SEMA, this autumn. The all-new Hyundai Elantra Sport is still under testing and as representatives state, it will “be completely different” than any other previous models, being aimed “at the performance enthusiast”, which prefers to feel the improved performance. Speaking about performance, rumors have it that the 2016 Hyundai Elantra Sport would pack a 1.6-liter flat-four engine, with around 200 horsepower, which is not bad at all. Unfortunately, the company would not release a hybrid version of the model. While Dave Zuchowski, CEO of Hyundai Motor America, has not revealed the insides of the car to Edmunds, Brandon Ramirez, product planning manager, has vaguely declared that the model would come with some “significant changes” at the exterior, like standout front and rear fascias. 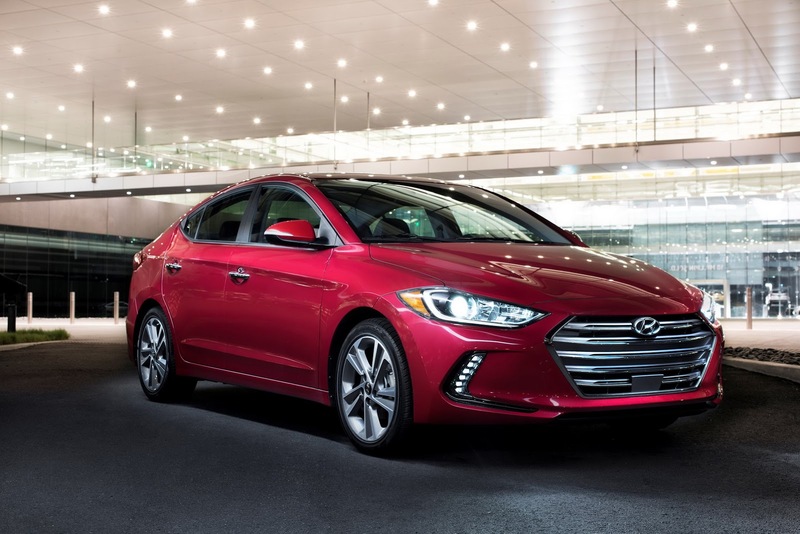 The new Elantra Sport is also expected to come updated with a sport suspension system, high-performance braking system as well as the one-off 18-inch alloy wheels, which would make it a worthy competitor against the Honda Civic Si.